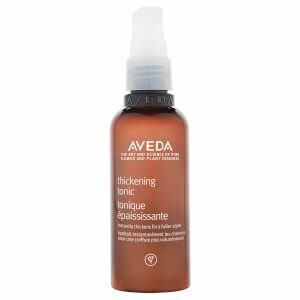 This aveda hair thickening tonic is the best hair product I have ever used on my hair , can’t live without it now. 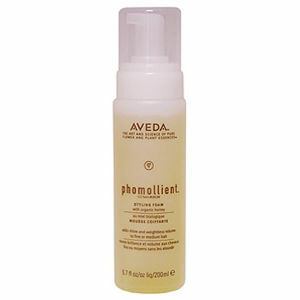 Lots of natural ingredients and does exactly what it's supposed to, it thickens hair after a few sprays and blow dry. 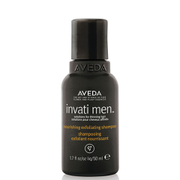 Smells great too and washes out easily. Highly recommended.